RapNet, an electronic diamond-trading group, has added jewellery to its global trading network. Electronic diamond-trading group RapNet has introduced jewellery to its global trading network. 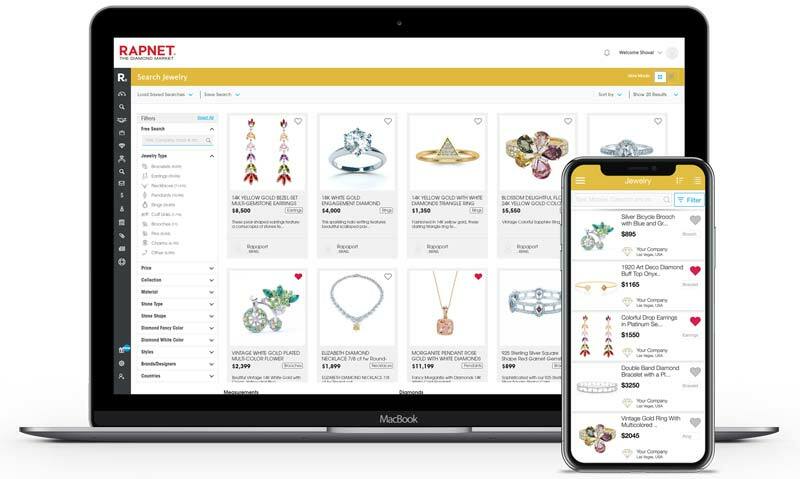 Members are now able to upload jewellery images and data, perform detailed searches, and directly trade jewellery with each other without any added fees or commissions. The company hopes the addition will expand its reach into the global jewellery trade industry, as well as introduce new benefits to its users.